Home Business How to start a business out of your home? There are a lot of people today who want to run their own business. If you are ready to take the next step, you need to follow a plan in order to reach your goals. A lot of people today are not sure of how to run a home based business. With all of the new technology today, it is easier than ever before. Many people are excited about all of the changes in the marketplace. If you have a passion to help customers, you can make a huge difference in their life simply by providing a product or service of value to them. Finding your core customer is the first step to having success. As a business owner, you need to understand who it is you are marketing your products and services to. Once you have this valuable information, you will be able to develop products and services that specifically help them in these areas. Over time, this small bit of research can have a huge impact in your early success. Driving a key group of customers is one of the most important things that anyone can do. If you can add value to your customers, they will recommend you to others. A satisfied customer is one of the best pieces of marketing any company can have. Financing is one of the most important areas when it comes to starting a company. You may have a major dream, but if you do not have the finances to help you accomplish it, it will never happen. You always need to make sure you are thinking about the long term plans before making any major financing decisions. Many people go out and borrow a lot of money and later regret it. Instead, look for ways to expand your business in a way that will help you over the long term financially without having to go into debt. 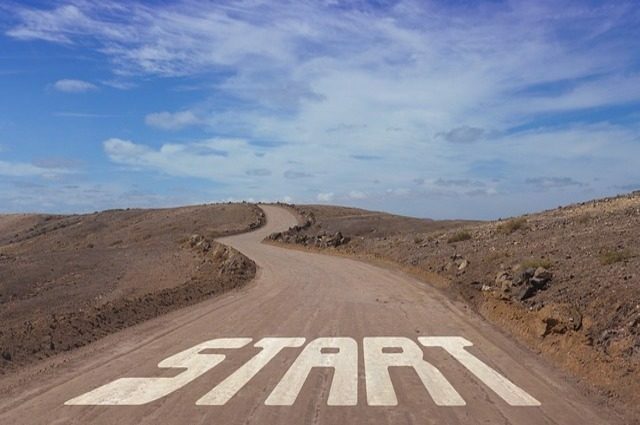 In order to have success in business you have to get started. A lot of people today are worried about failing or losing money. Instead of focusing on the negatives, you need to make sure you have a plan in place for success. There are many steps that you can take today in order to increase your chances for success. Instead of quitting your job and starting a company, try to slowly scale up your company over time. This is the best way to have high levels of success without taking on a lot of risk. You will know early on whether there is a strong market for the products and services that you are producing for clients. Previous articleHow to start a home based business? 2 important things to ensure success!